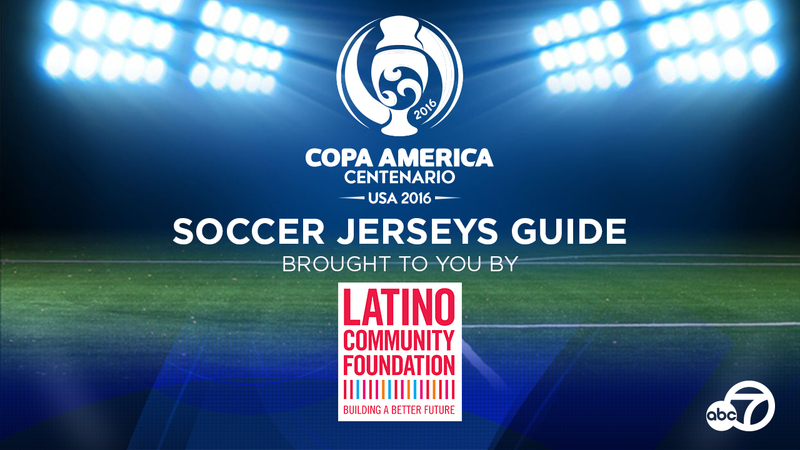 The historic Copa America Centenario soccer tournament will hold 32 matches all across the United States June 3 - 26. 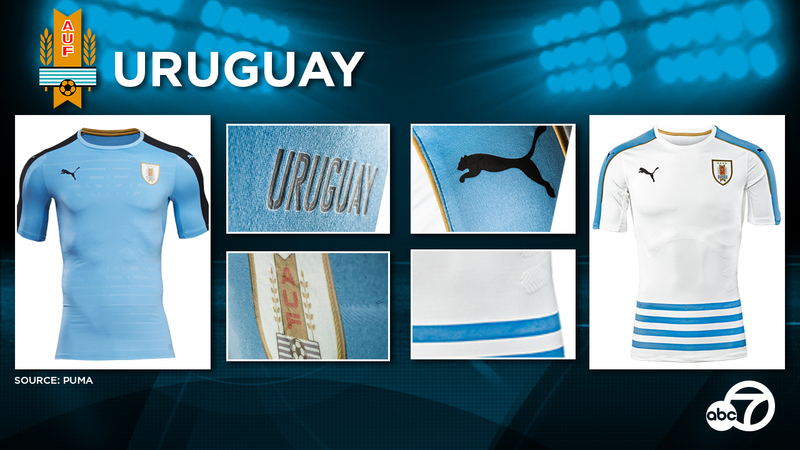 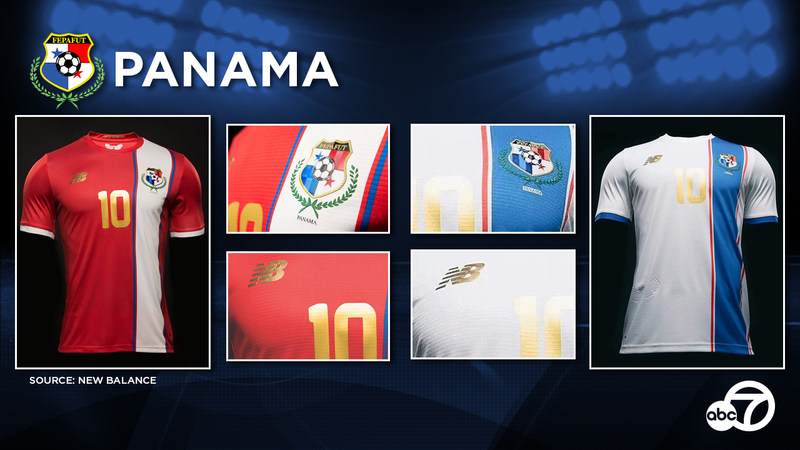 Here's a close look at jerseys the teams will wear! 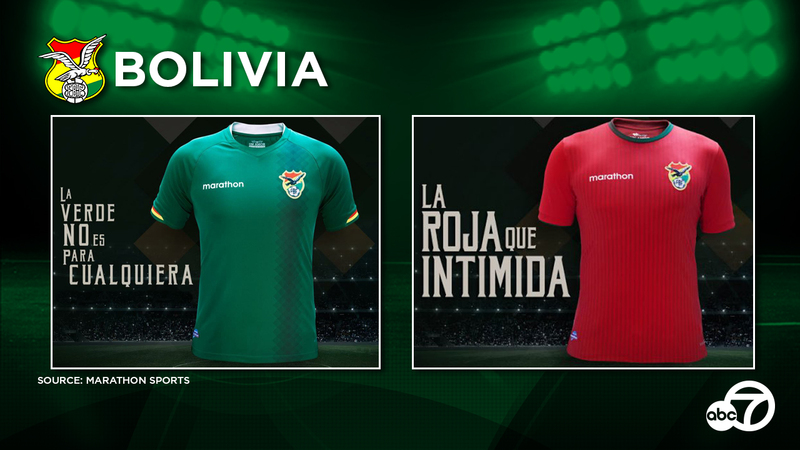 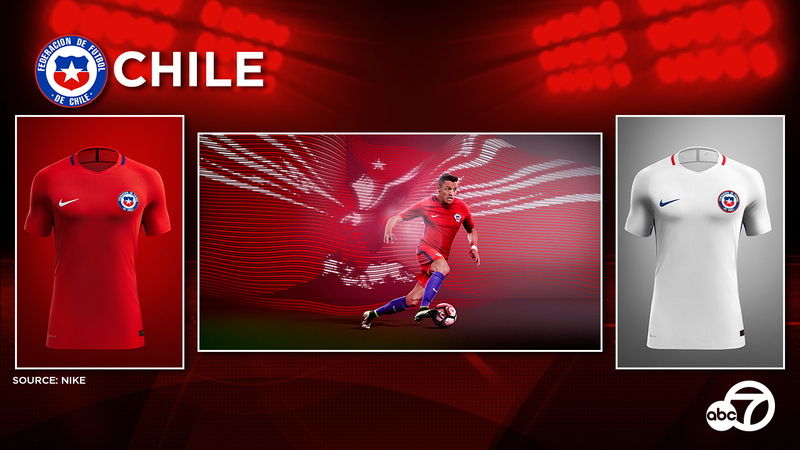 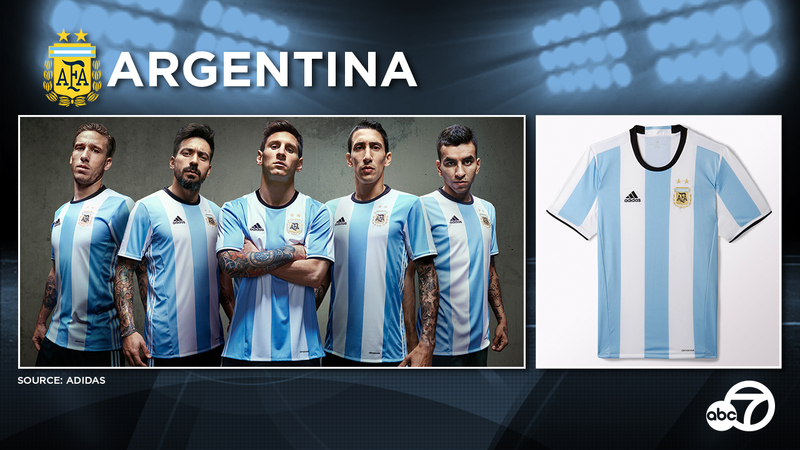 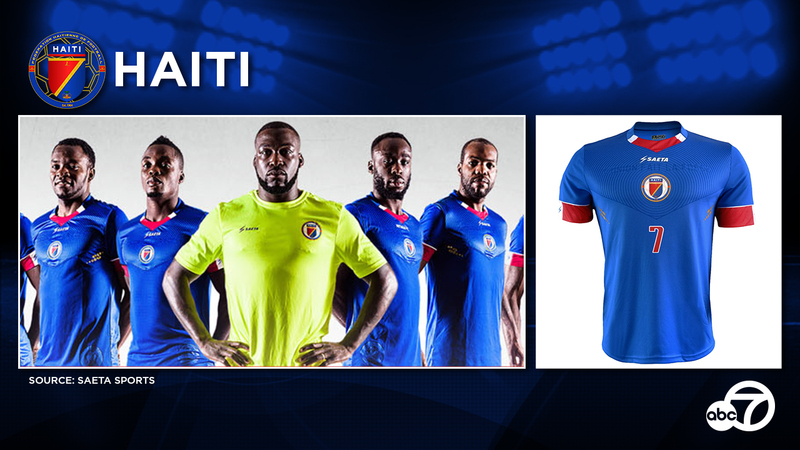 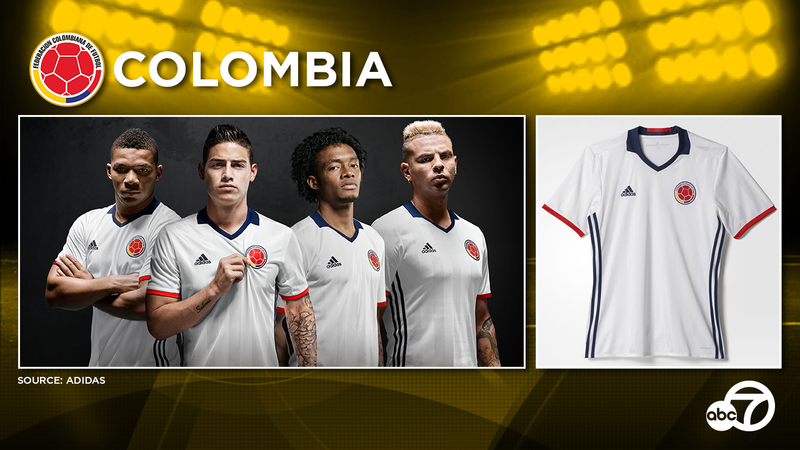 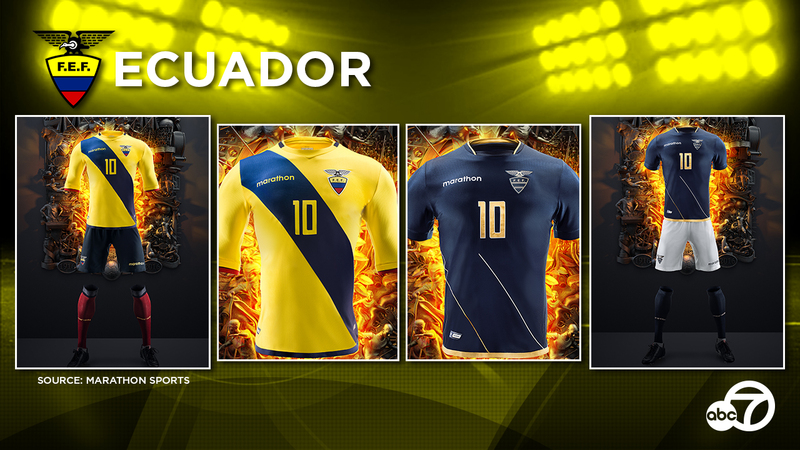 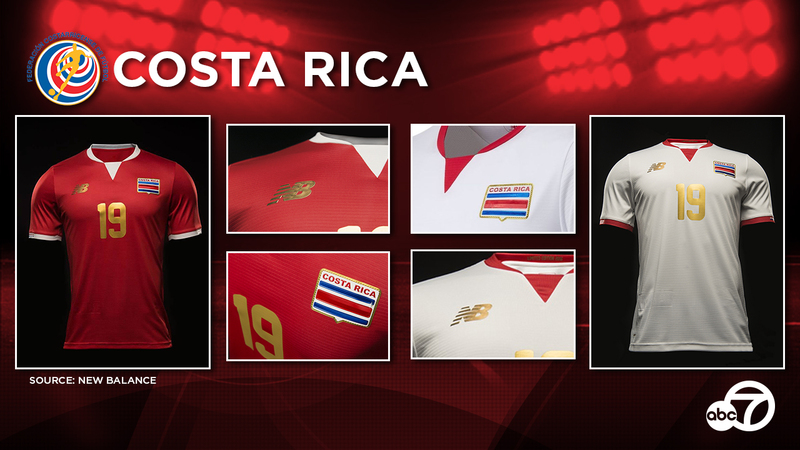 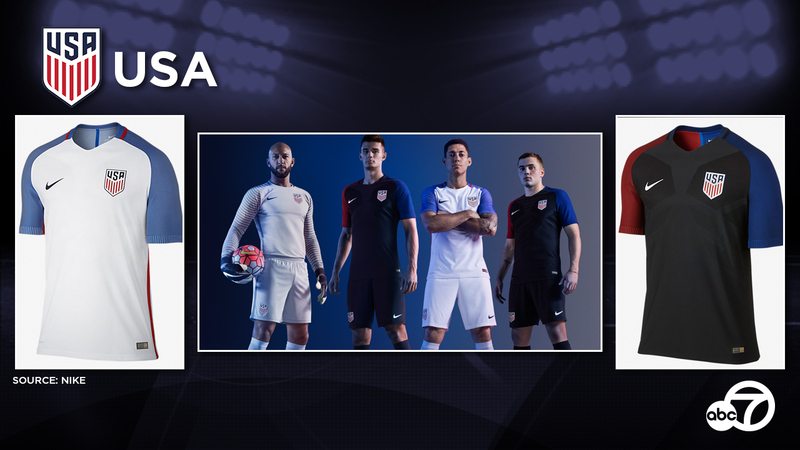 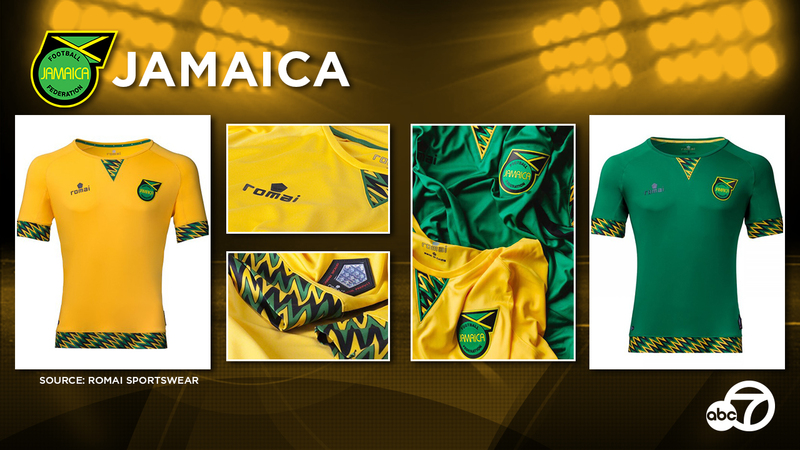 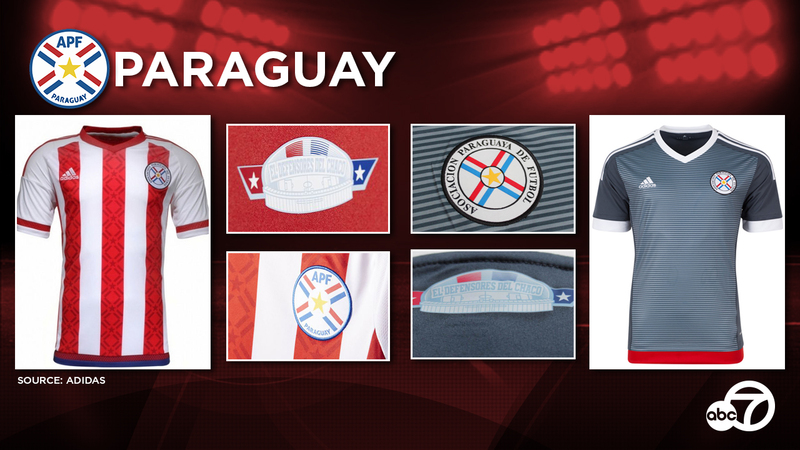 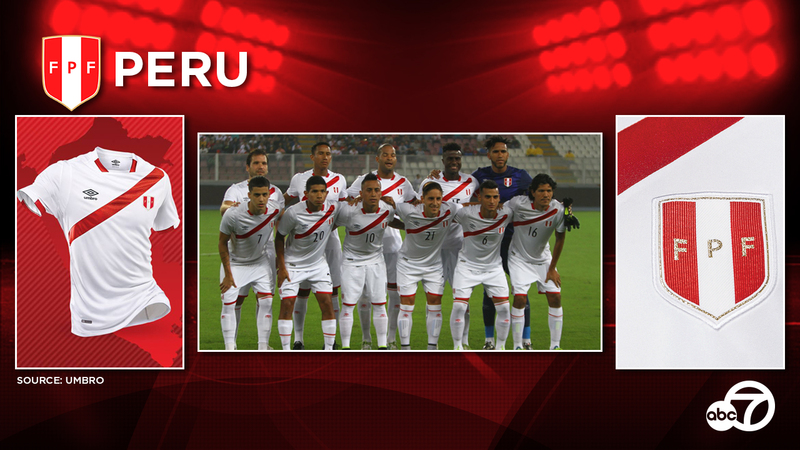 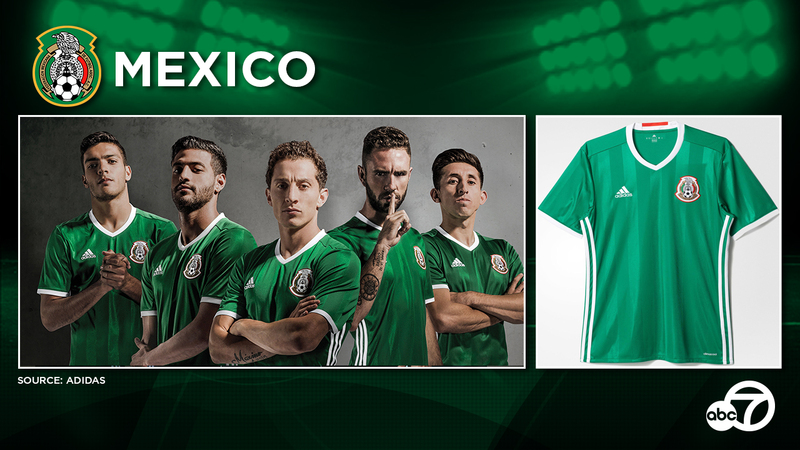 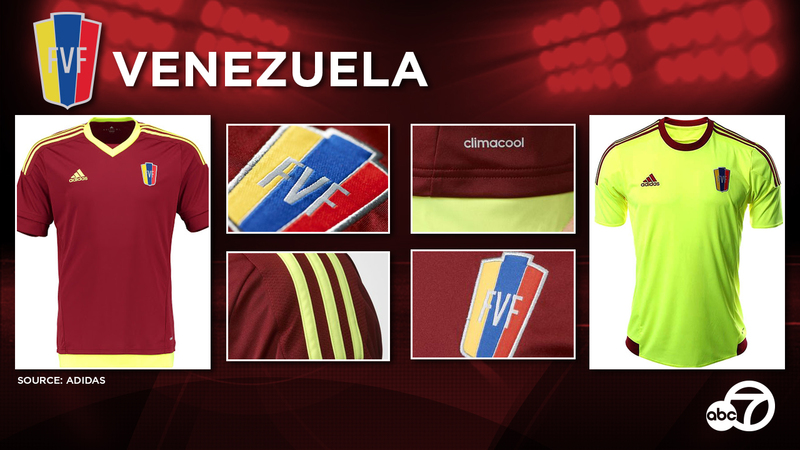 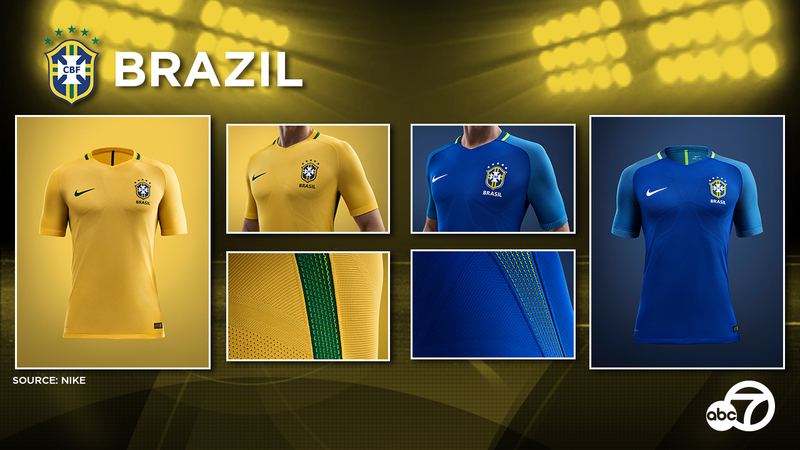 Take a look at the kits of the teams participating in the historic Copa America Centenario to be hosted for the first-time ever in the United States.